Join us on one of our one, two or three-month global internships in Shanghai, China’s fashionable financial center. Shanghai made its start as a traditional trading port and today remains a stronghold for globalized consumerism. As the heart of commercialism in China, shopping malls, markets, and international influence make it a uniquely globalized experience with easily accessible western media and food. Shanghai also houses one of the fastest growing stock markets in the world. In between the high-rises you can still find family-owned shops preserving a more traditional Shanghainese lifestyle. During the internship you have the chance to take advantage of the fast-paced and exciting dynamics of the landscape of one of China’s most beautiful cities. 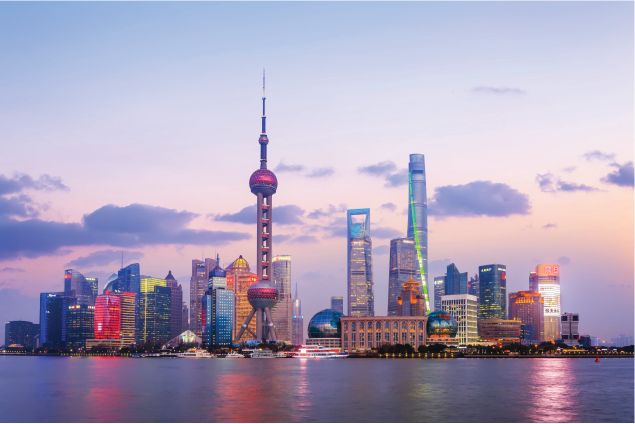 Find out more about why interning in Shanghai is so popular. High-tech communication and computer technology is a huge market in Shanghai that allows interns to participate firsthand in the companies innovating in their field. One of China’s greatest boons, auto-manufacturing, is also represented as an integral industry. Particular to Shanghai is the raw chemical processing facilities that help contribute to various science, technology, and engineering fields across China. 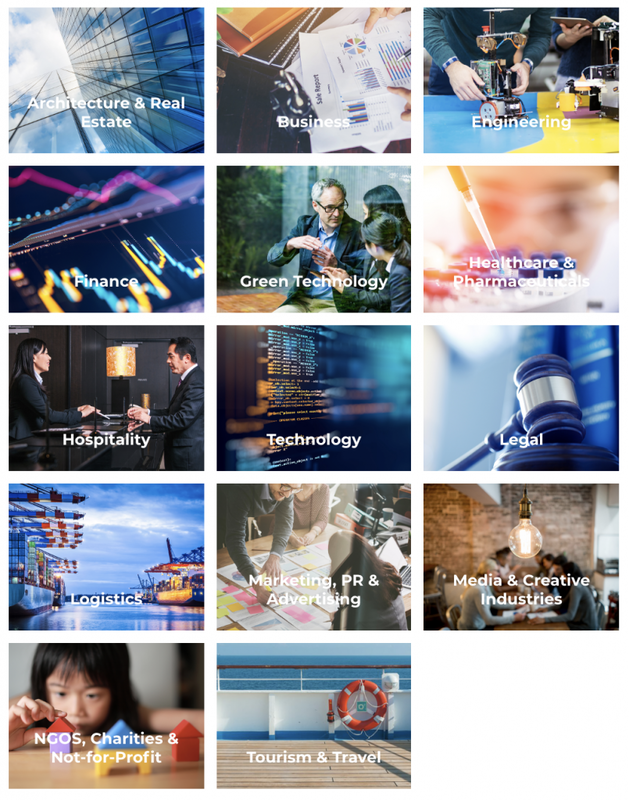 Students who want to experience both the technology and scientific intersection of industry will be pleased to see them meet in the many sectors available in Shanghai. 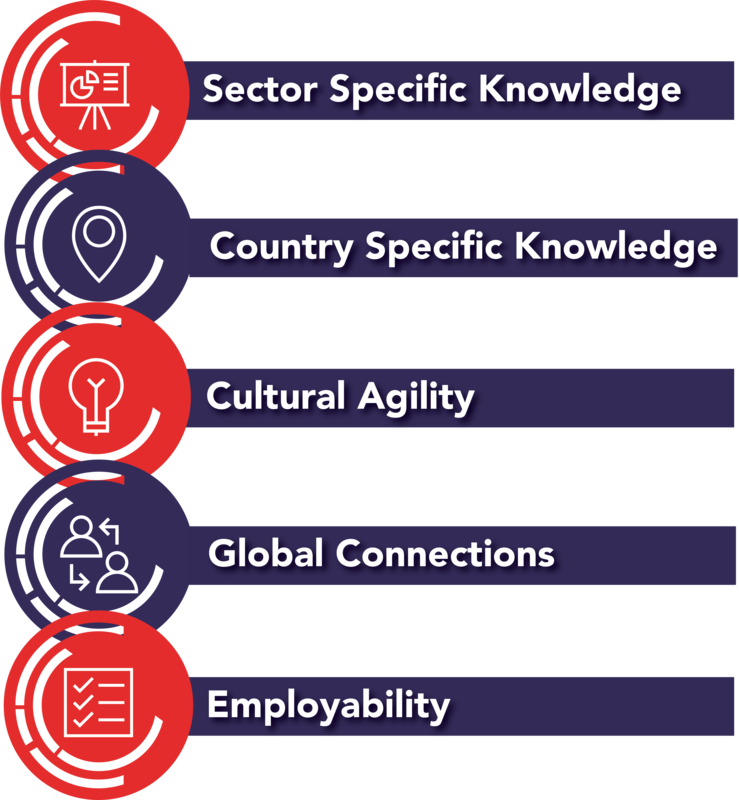 The wealth of skills and knowledge you will gain from your 5 Key Learning Objectives during your internship in Shanghai will greatly increase your future employability, enrich your resume and give you the edge you need to land your dream job. Could you be one of our next Intern Influencers? Click below to browse our vlogs from former Shanghai interns. 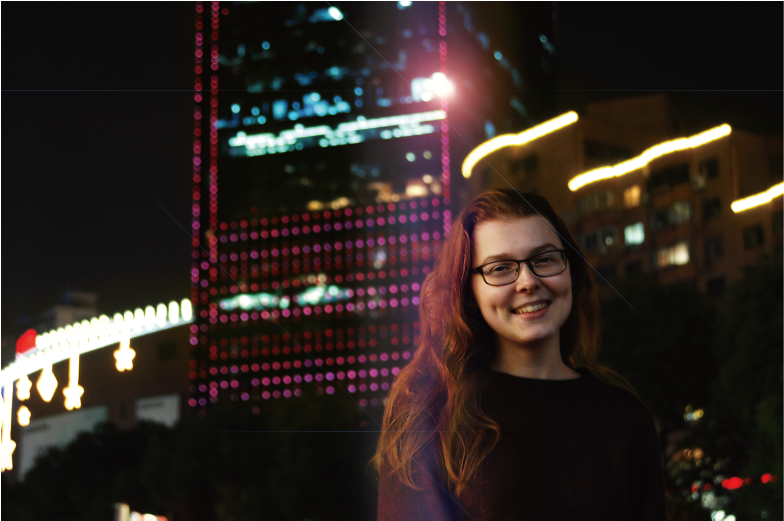 Find out more about what an internship in Shanghai could offer you by reading our latest blogs. Do you have a flair for languages or a taste for adventure? Whatever your interests, we have an option for you. We offer customized travel and intensive Mandarin study programs in addition to our one, two and three-month internship programs. 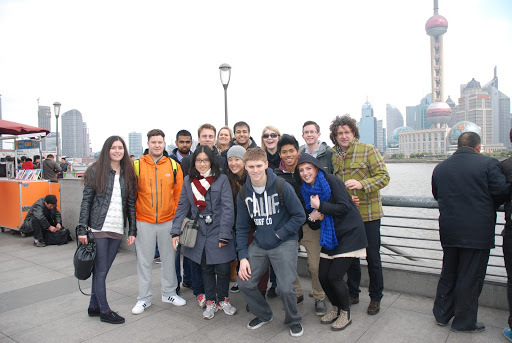 Complete a one, two or three-month internship in Shanghai. The adventure doesn’t have to end with your internship placement. 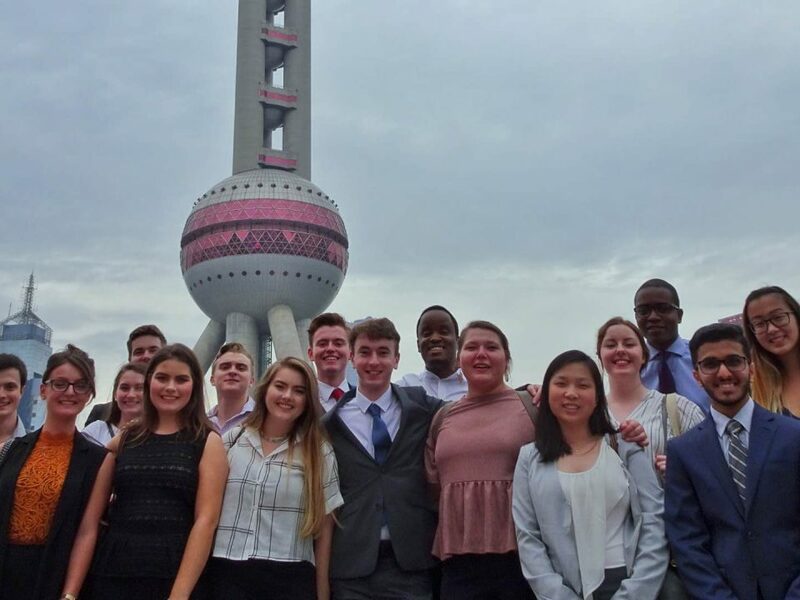 Combine a one or two-month internship in Shanghai with a 21-day trip around China, travelling to some of the countries best and most famous landmarks. The Travel Add-On is fully-organized for your convenience with dedicated guides and pre-booked accommodation and transport. Why not give your language skills a boost with an course in Intensive Mandarin? Available for our China Program Locations, this Program offers 17 days of instruction with 4 classes per day. Each class is 45 minutes followed by a 15 minute break during which you can study independently. After your classes conclude, you will begin a 1 month internship placement. Obtaining the appropriate visa can be challenging for those unfamiliar with the process, therefore we will handle the entire process, and your visa and processing costs are included in your Program Fee if you are based in the United States, Canada, United Kingdom, Italy, Australia, and New Zealand. Depending on your location, you will be asked to either send your passport and visa form to our office, or complete an online form and send your passport to our partner agencies. Your passport must be available at least 4 weeks prior to your Program Start Date. If you have separate travel plans during this period you must notify us well in advance, otherwise we cannot guarantee your visa will processed on time for your Program Start Date. If you are not based in a country on the above list, we will provide guidance on the visa application process, however your visa and processing costs are not included in the program fee. It is recommended you submit the visa application at least 4 weeks prior to your Program Start Date. All our China programs (including Placement-Only) include beginner or intermediate Mandarin lessons as it is a mandatory requirement for your visa. 2019 update: If you are based in the UK, you are now required to visit the Chinese Embassy/Consulate in London, Manchester, Edinburgh, or Belfast to submit biometric information. This is a mandatory requirement for all Chinese visas processed from the UK. "Through CRCC, I was able to gain experience in a Chinese IT company. The company itself has seen huge success offering blockchain and cryptocurrency related services, and the department that I was placed in offered me the opportunity to gain meaningful development experience in this dynamic new field!As a result, I’m walking away from this experience able to come back to live and work in China, and utilize the skills in data science and machine learning that I continued to develop this summer!"